OK, so I haven’t been the best at blogging and social media. I’ll fully admit that. I promise many great things in 2019 including updates across the board. 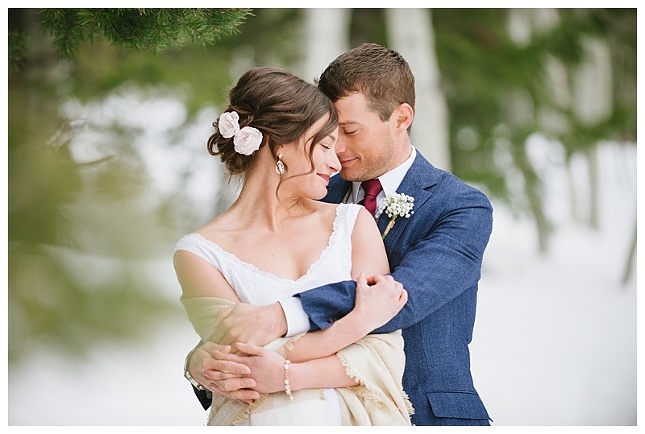 I’ve been thinking about this wedding since it is now winter and snowy. 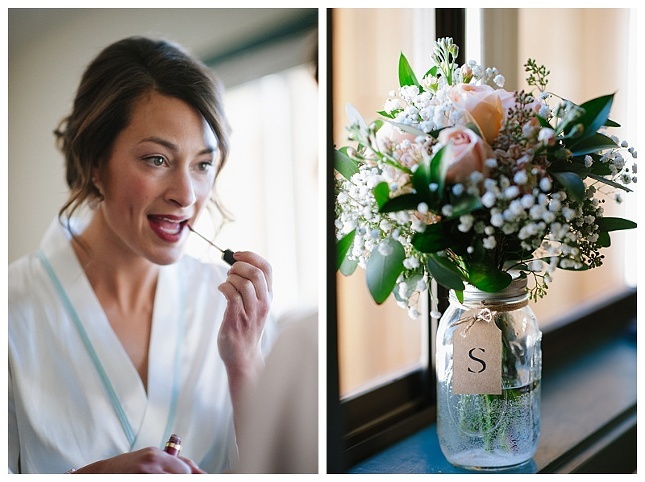 This beautiful little wedding took place at Grand Targhee in Alta, Wyoming. 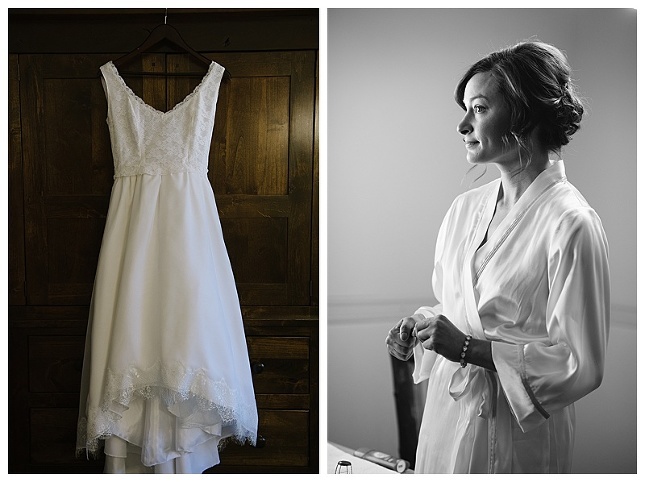 The bride wore her mother’s wedding dress (altered) and threw on a pair of cowboy boots. And the groom had vows that no one will soon forget. Somehow I always get these clients, these tell-it-from-the-heart couples that make me remember them as friends years after their wedding. And returning back to the fault of not blogging…..this one was from two years ago. I met these two at Alana’s sister’s wedding — you can see Natalie and Orlando’s awesome intimate wedding here — and could sense their magnetism and connection to each other immediately. At the time Alana had thrown her arm around me and declared, “When I get married, I want you to be my photographer!” I said I would cross my fingers and was completely thrilled to get a call from her a year later saying she was engaged. What I love so much about Alana and her sister Natalie is that they are very close sisters, yet so very different. Their weddings reflected that. Natalie had an intimate wedding that was followed by a gourmet cooking lesson at the amazing Cookhouse in San Francisco. Alana and Tyson’s wedding took place in the Sonoma backyard of a family friend, complete with a fun and crazy dance party, paper maiche art that doubled as a pinata, and the best off-the-cuff first dance I’ve ever seen. Alana, the most relaxed bride ever, was lounging on a bed in her wedding dress and giggling unconcernedly with her bridesmaids literally moments before she walked down the aisle. Loved every moment of this one. There’s nothing quite like a June wedding in wine country, especially when it is at the Garden Pavilion, a hidden gem with just the right touches of eclectic and vintage vibes combined with beautiful gardens and vineyards. And a pool with an inflatable swan! Jonathan, the groom, really set the bar high by sewing bow ties for any guest willing to don one, though few actually knew how to tie a bow tie. Meanwhile Emily, the bride, was busy crafting dozens of paper flowers to be worn as fascinators. My favorite accessory however was Emily’s dog, who managed to find his way to her and snuggle up by lying neatly on the train of her wedding dress. And, oh, that dress! That woodland fairy, Alice in Wonderland cake! Those flower crowns! But beyond the accoutrements, these two are an incredible match, Jonathan with a soft heart and a wit and intelligence to match Emily’s. Cheers to my good friend Emily finding her perfect match and to my very first couple who met each other through Task Rabbit!